Las Baulas Marine National Park has turned into an ecological reference for all the Costa Ricans, since it holds the most diverse wildlife of Guanacaste. On its about 148000 acres area, Las Baulas Marine National Park houses lots of protected species and protected zones. Some of those zones are occupied by four magnificent beaches: Playa Ventanas, Playa Carbón, Playa Grande and Playa Langosta beaches, all of them surrounded by a luxuriant and wild vegetation. 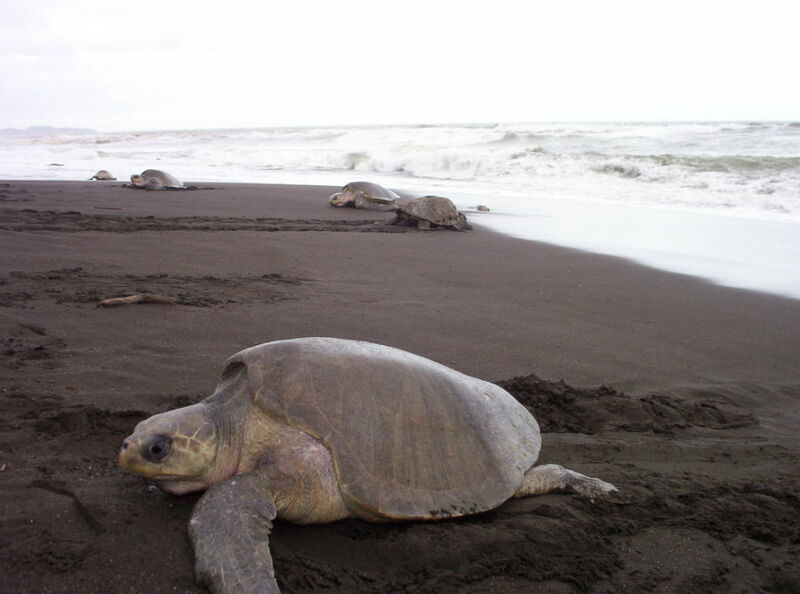 There, you can find one of the most interesting and beautiful natural phenomena: the leatherback sea turtle nesting process, which is one of the biggest turtle species in the world. 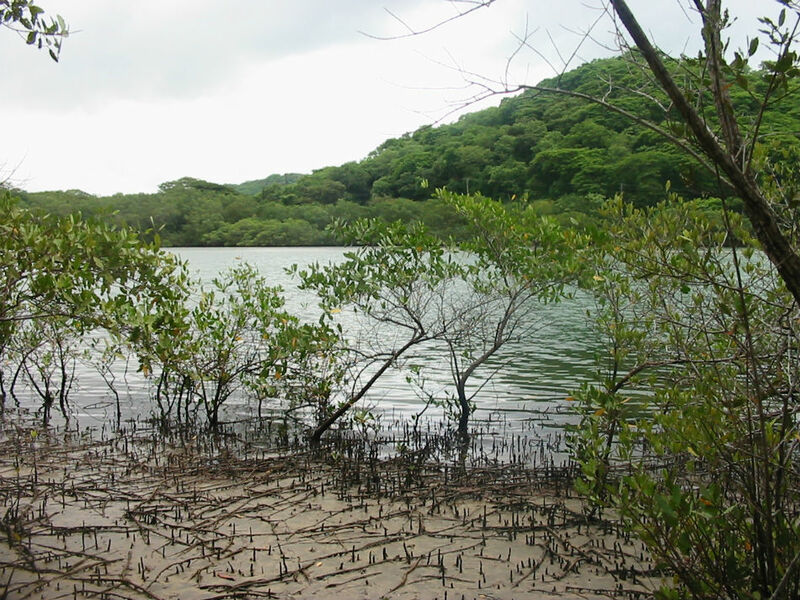 Inside its green areas there are located tropical and subtropical dry broadleaf forests, gallery forests and mangroves, which are the main attraction of the park, which is located in the biggest mangrove of Central America, in Tamarindo’s Lagoon. Currently, the park is one of the most diverse areas in the country, with crocodiles, red-bellied squirrels and American white ibis. The park has all kinds of services, such as guided tours through the park with a native that will show you everything you need to know. Furthermore, its beaches are a referent for water sports and surf, although you must take into account that these beaches have some restrictions in terms of opening hours. 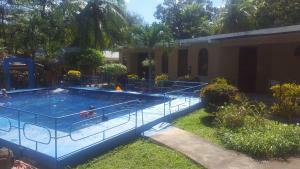 Near the park it is located one of the most tourist areas of Guanacaste, Tamarindo Beach, where lots of hotels and apartments where you can spend some relaxing days while visiting the park can be found. 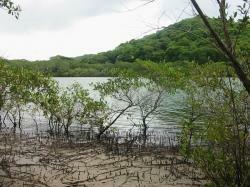 You should definitely visit Las Baulas Marine National Park during your journey in Guanacaste. Grande Beach, Province of Guanacaste Guanacaste, Costa Rica.